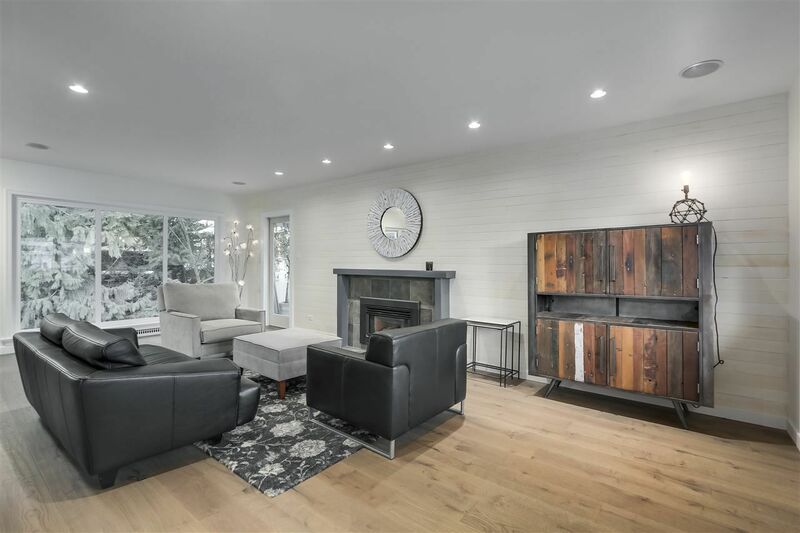 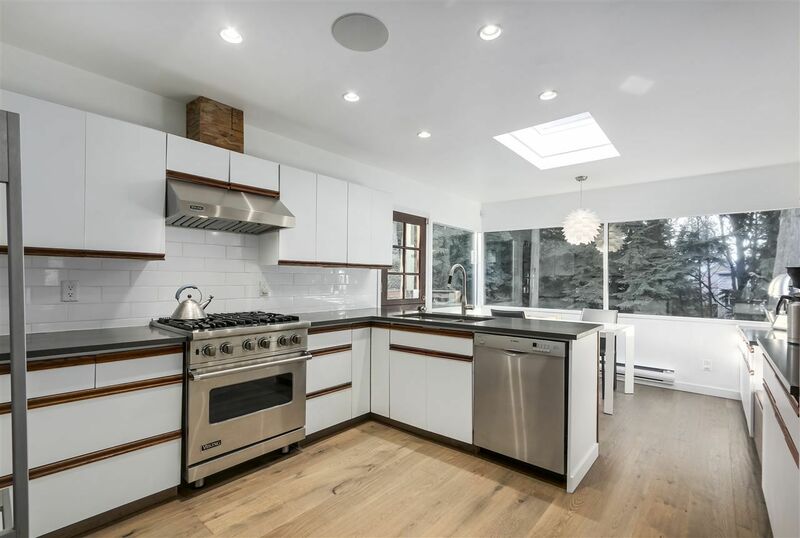 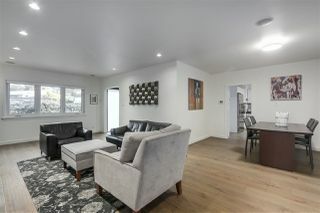 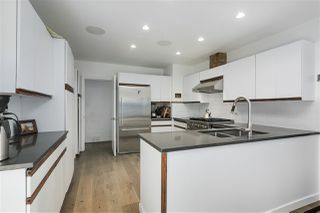 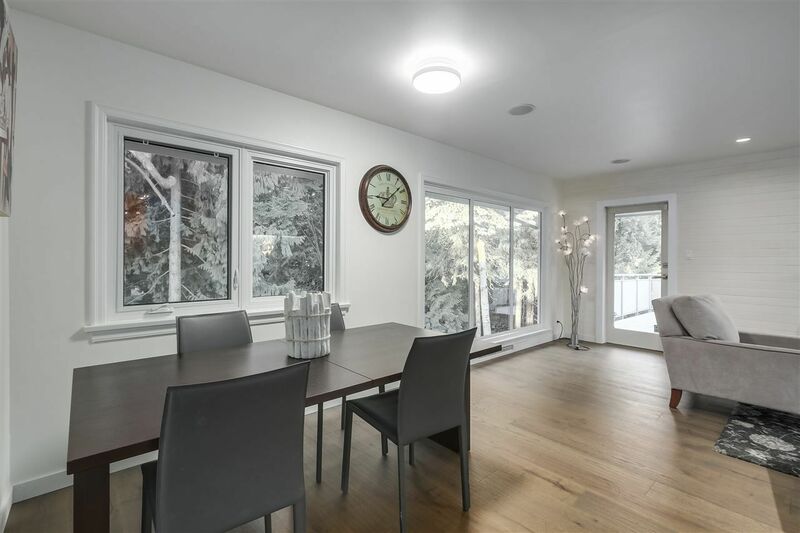 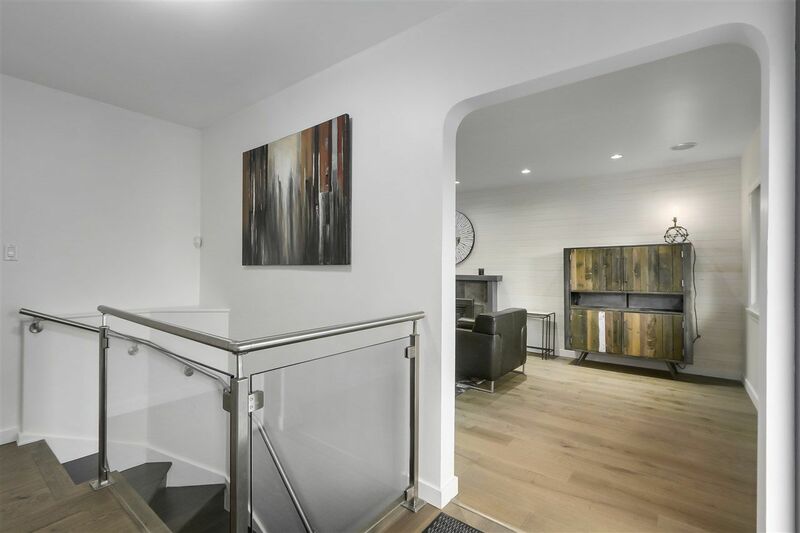 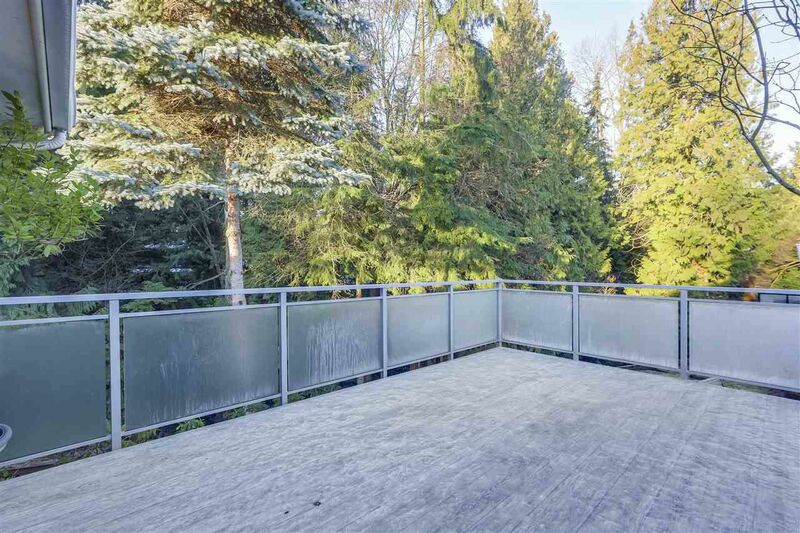 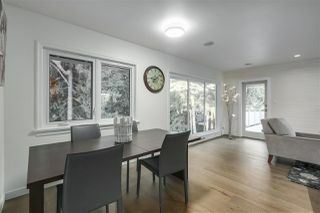 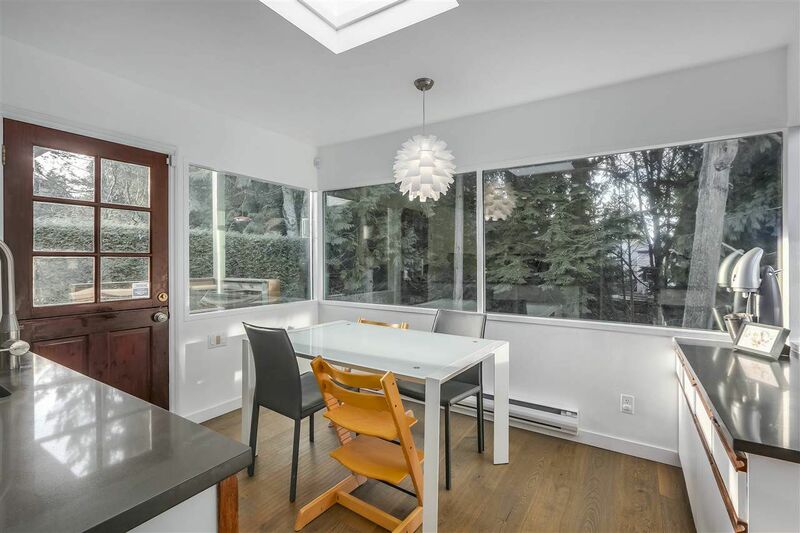 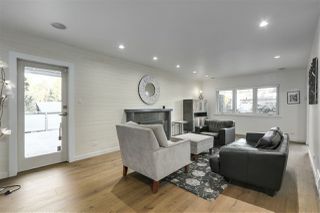 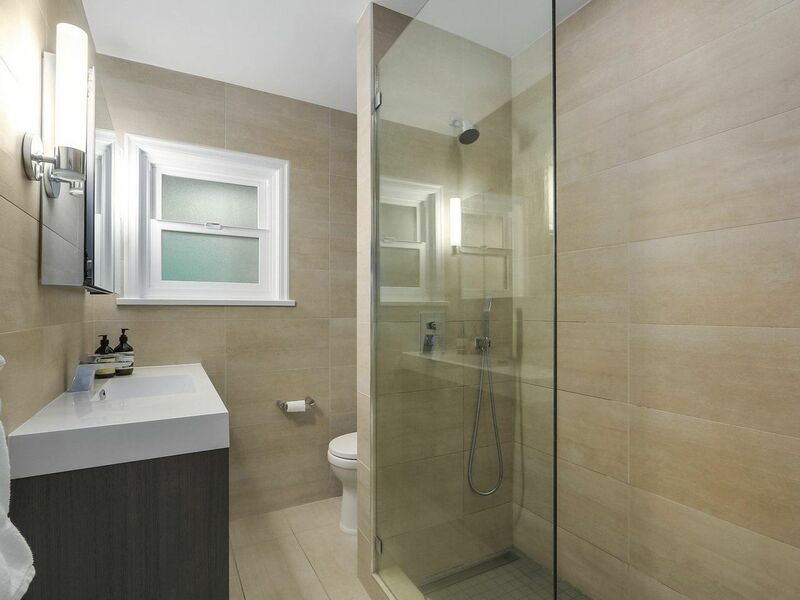 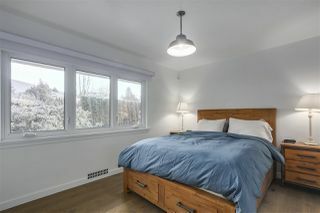 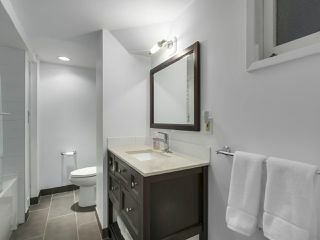 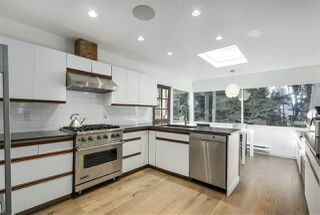 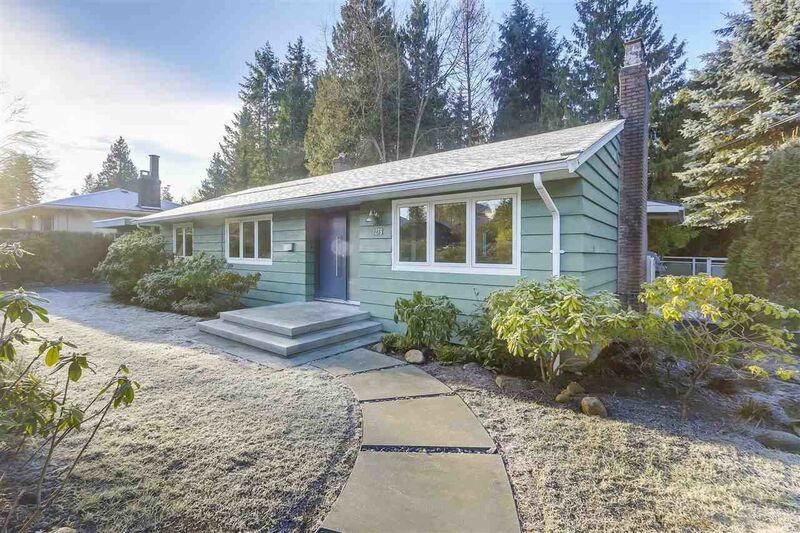 For more information on this property or other Edgemont, Capilano Highlands, Canyon Heights & North Vancouver properties, contact Kyle at 778.847.3325 (kyle@kyleroman.com). Relaxing and peaceful - wake up to a babbling stream and wind through the pines. 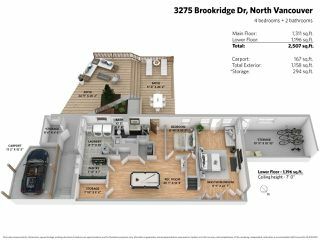 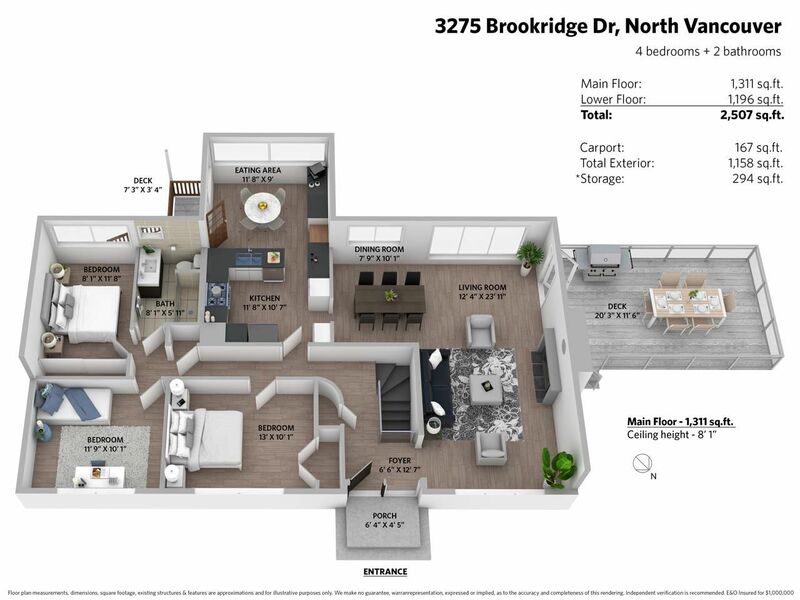 3275 Brookridge is conveniently located in North Vancouver’s most prestigious sought-after boutique community: Edgemont Village. 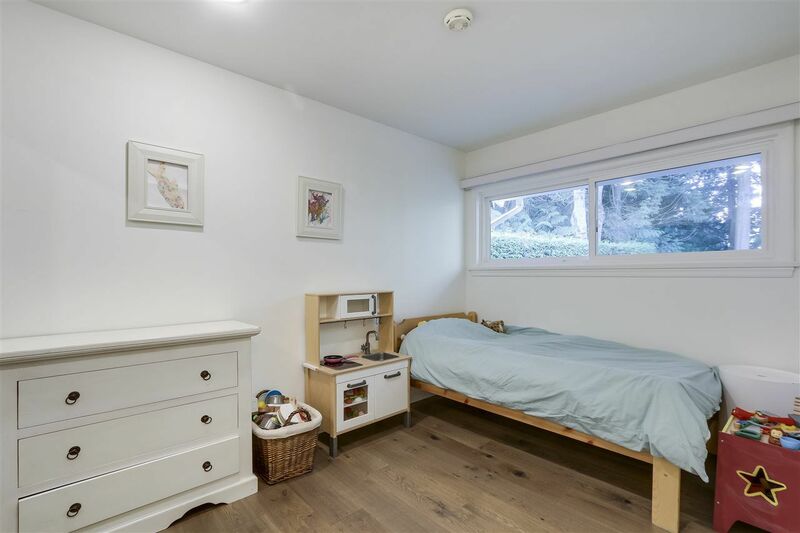 Within walking distance to excellent schools, upscale retail and wonderful outdoor amenities, this home has everything to offer while still feeling like an intimate place for your family to call home. 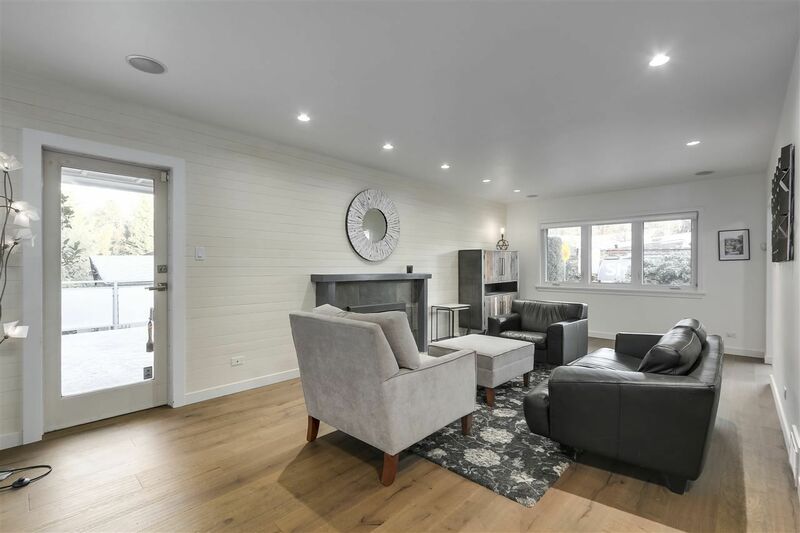 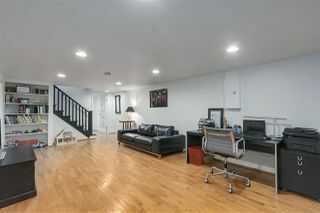 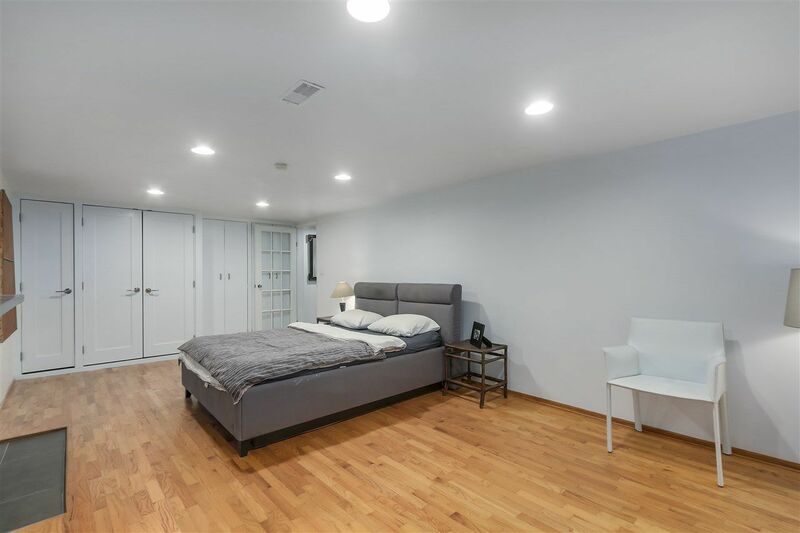 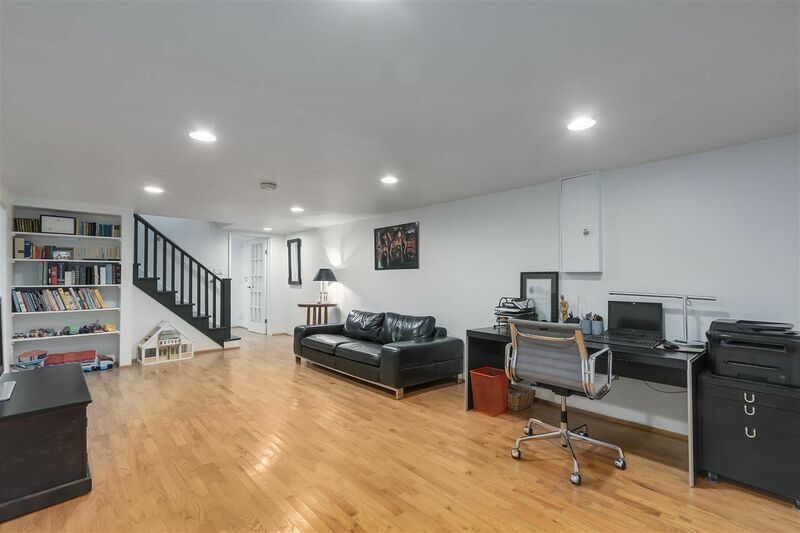 This home features 5 bedrooms, 2 bathrooms, and a generous family room all of which have been elevated with some fantastic updates in recent years. 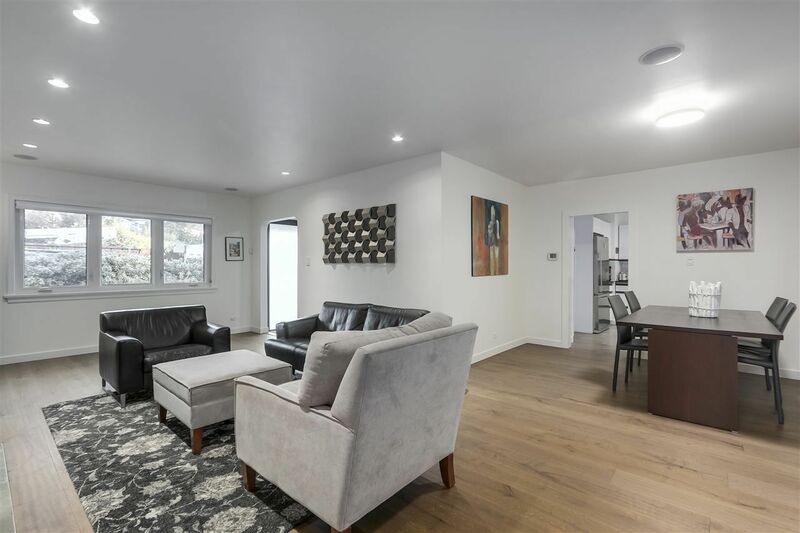 Most recently the landscaping and front entrance were enhanced, darker wide plank flooring was laid throughout the home and the bathrooms were both renovated. 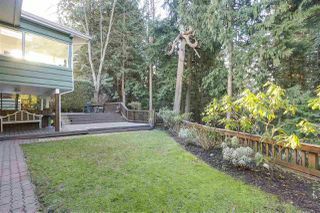 The backyard is a North Shore oasis with McKay creek located on your property. 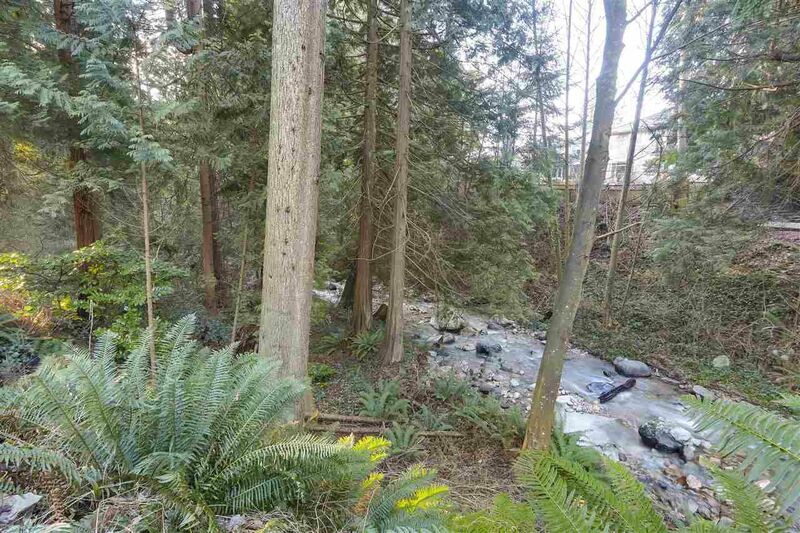 Stock up on groceries (5 min away), then walk home and enjoy the Summer bbqing and relaxing creekside.